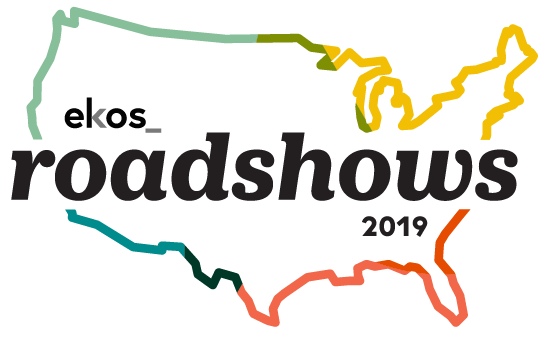 Ekos is on a mission to empower craft manufacturers all over the world to scale their businesses, streamline their processes, and optimize their teams. 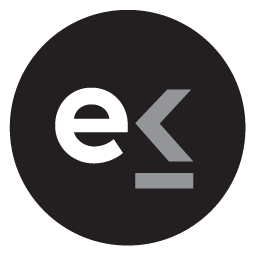 We are seeking an experienced Front End Developer to help us grow our ekos Platform and continue moving into other markets. This position reports directly to the CTO.